Rishikesh is a city in India’s northern state of Uttarakhand, in the Himalayan foothills beside the Ganges River. The river is considered holy, and the city is renowned as a center for studying yoga and meditation. Temples and ashrams (centers for spiritual studies) line the eastern bank of the sacred river Ganges. Rishikesh is also known as gateway to the Char Dham. Char Dham is four popular holy temples on the hills (Kedarnath, Badrinath, Gangotri, and Yamunotri) Thousands of people attracted every year to Rishikesh for spiritual relief, peace, learn yoga, adventure and to take a dip for salvation. The famous among them were Beatles, Kate Winslet and many more others celebrities. 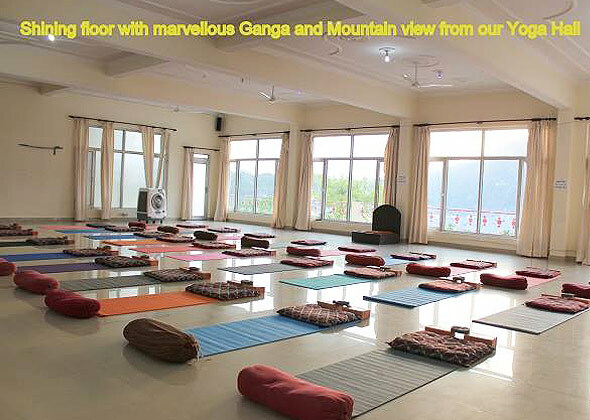 It is believed that by meditation in Rishikesh one can get “Moksha” (liberation from the cycle of death and rebirth) as well as holy dip in the river Ganges. 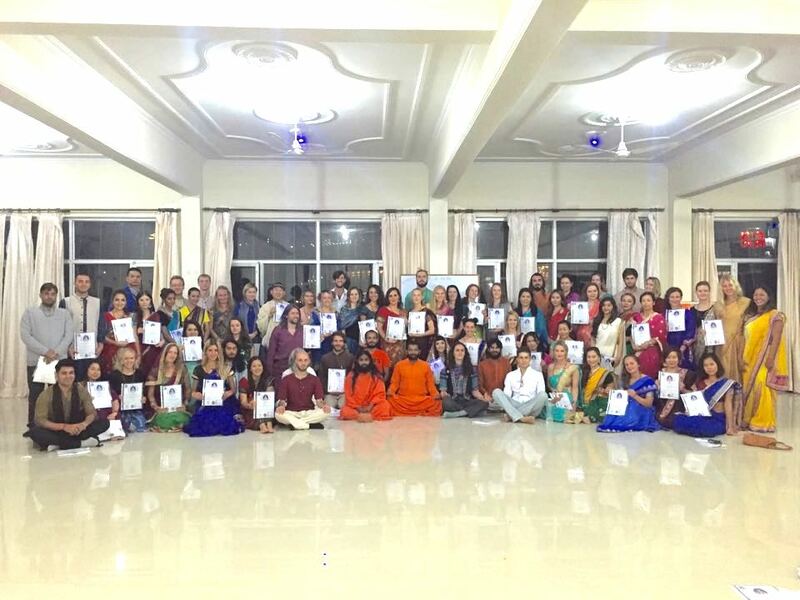 Yoga Alliance Certified 200-300-500 Hour Hatha and Ashtanga Yoga Teacher Training courses offered at Shiva Yoga Peeth Ashram, a Registered Yoga School in Rishikesh, India.